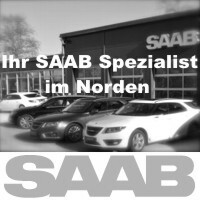 7 years Saabblog.net. 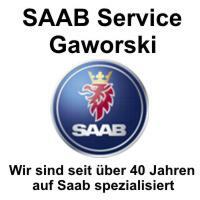 And what it does to us. 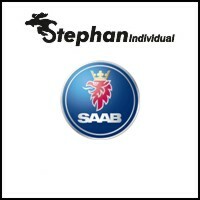 Saab feeling. 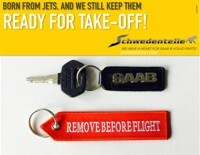 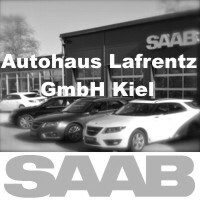 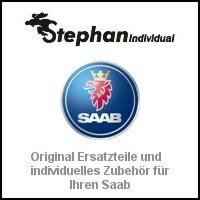 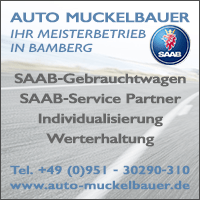 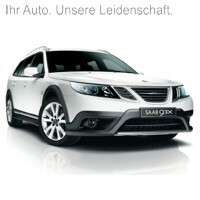 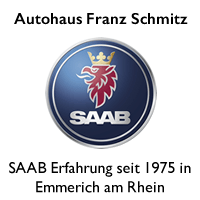 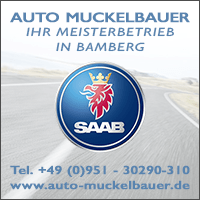 5 years Saab Service Frankfurt. 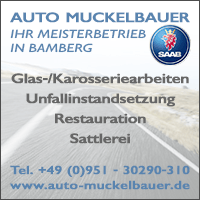 Invitation. 5 years Saab Service Frankfurt. 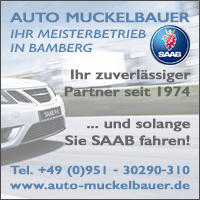 How were the last days? 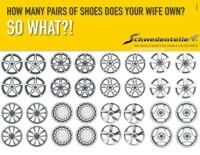 Interesting, successful? 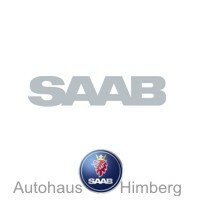 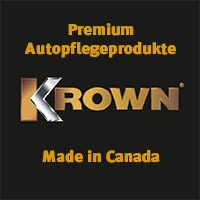 In any case, there was positive tension in the Saab environment, finally again!